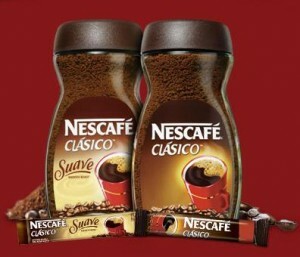 Already drink Nescafe and really like it! Luv my coffee in the am – and to try for free makes for a sunshiny day! No longer available on their facebook site!